It may be 20+ degrees outside, but Winter will soon be upon us, as will all those Christmas parties!! 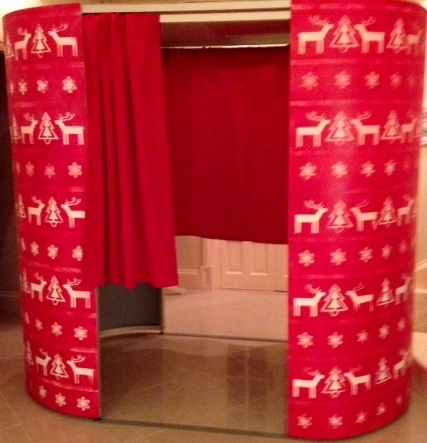 We have a special Christmas themed Photo Booth for you; a must have addition to your party. Our extensive range of props is bound to get you in the party swing and our fantastic booth butlers will do everything to ensure a great time is had by all - and of course, captured on Camera!! We have some great offers on at the moment, so get in touch for more information and in the meantime, enjoy the sunshine!